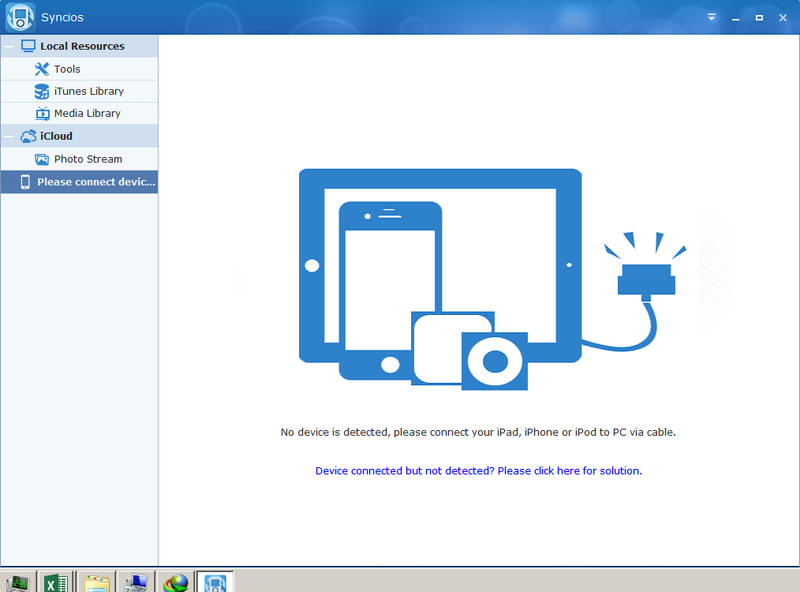 How to Transfer iPad/iPhone/iPod to PC? 1. Before installing Syncios, you need iTunes, for updated version you can check it here. 2. If anything goes better, from downloading and installing itunes then you need to install syncios now. 5. Just plug your iOS device and ready-to-go transferring. Note: When transferring, Syncios will prompt a window displaying that you need to close iTUNES program. Just open SYNCIOS, if you want to transfer videos, click Media(found at the left side), when it displays new window, choose and click Videos(found at the right side). Then, click IMPORT and start transferring files.